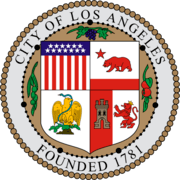 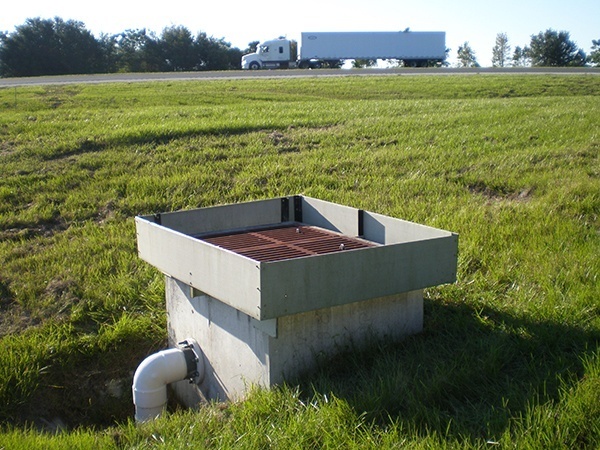 Sometimes topography, drainage conditions, and population densities determine that underground reservoirs or control structures will need to incorporate a fixed corrugated aluminum baffle or Fiberglass "CFM" Channel Face Mount Skimmer with a top. 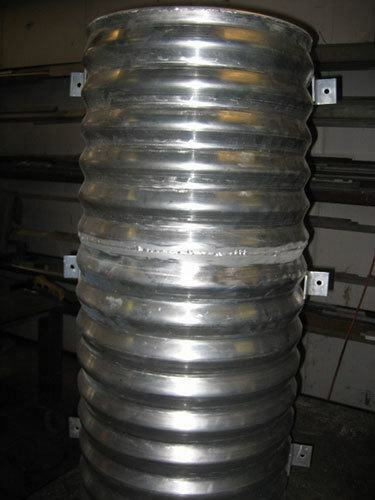 These baffles allow for sediment and other suspended particles to be removed from stormwater. 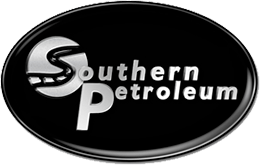 These products contain floatables in the control structure while preventing oil and grease from being transmitted downstream into French drains and thereby contaminating the soil. 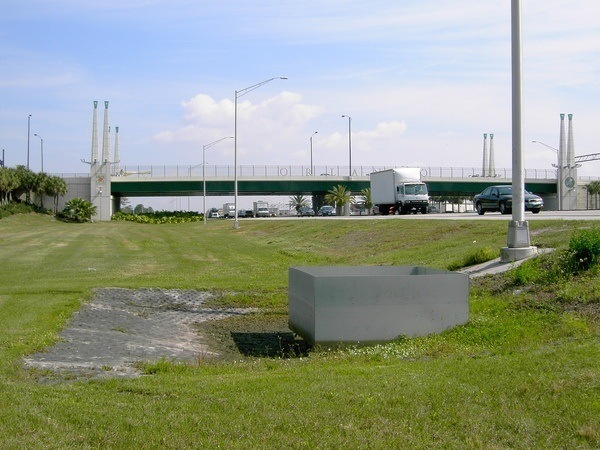 In Florida, these baffle boxes have successfully been used in regulating the quality of stormwater runoff. Please contact us today at (352) 343-3449 or reach out to us on our online contact form to learn more about corrugated aluminum baffles and how they can be used in your project.